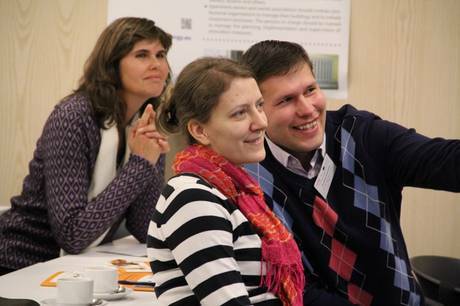 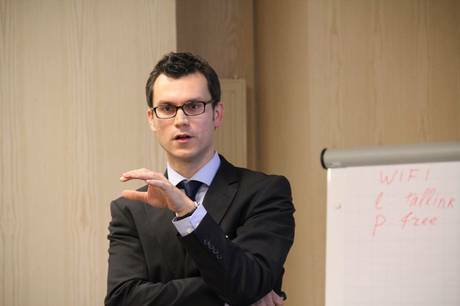 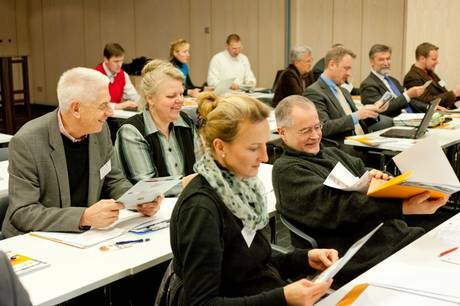 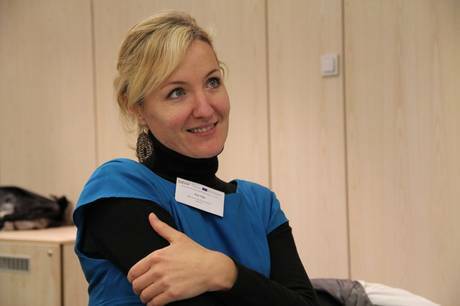 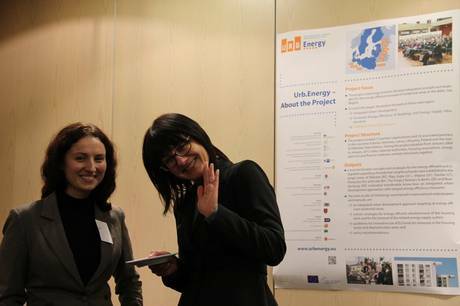 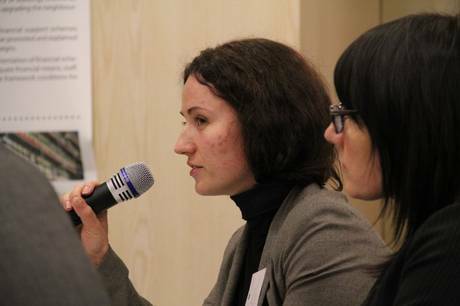 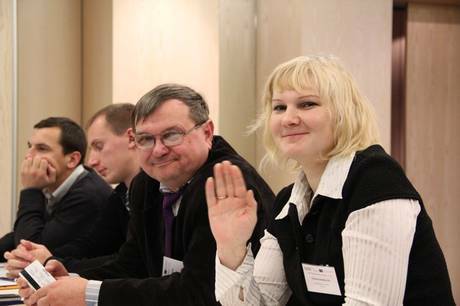 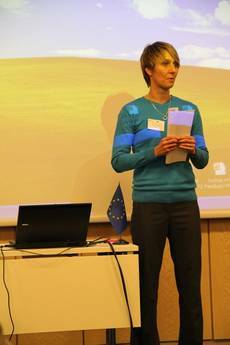 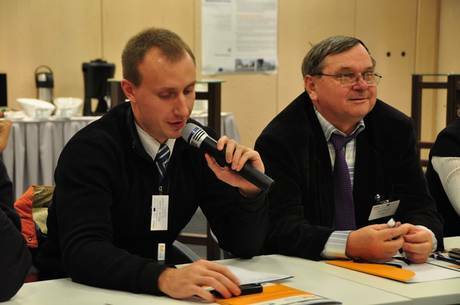 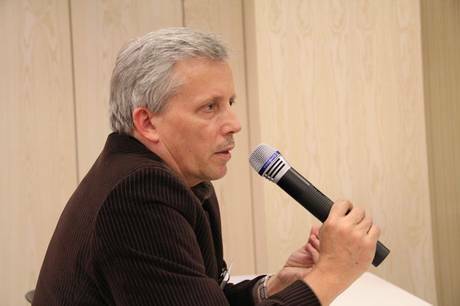 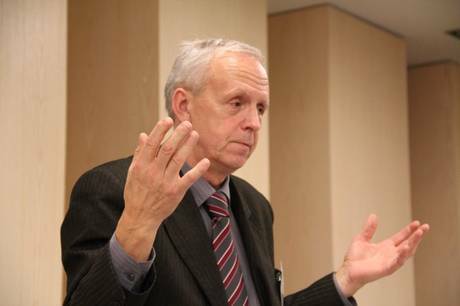 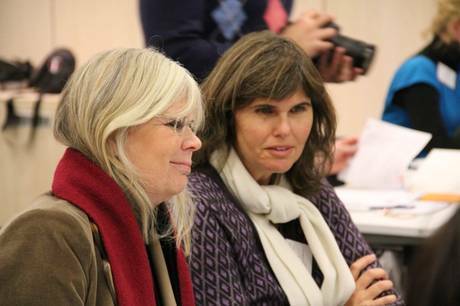 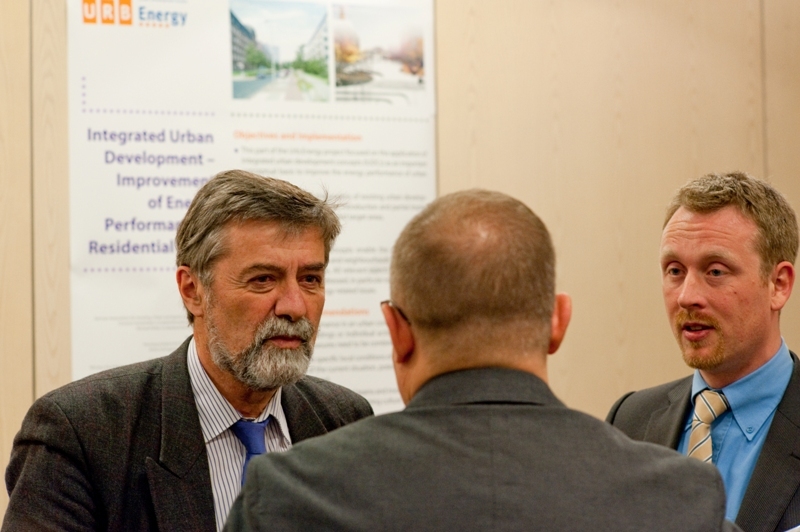 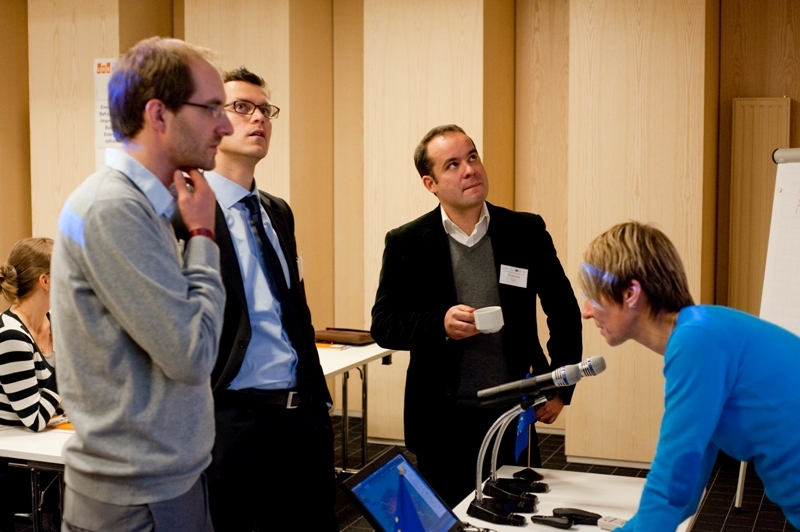 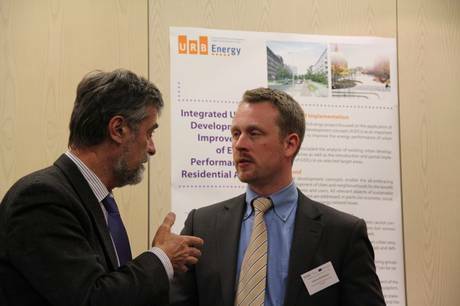 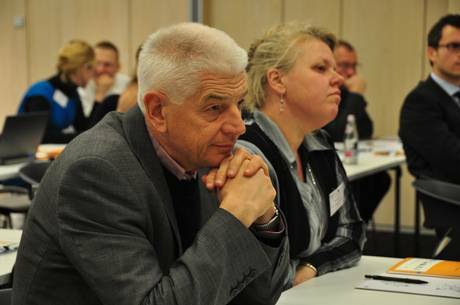 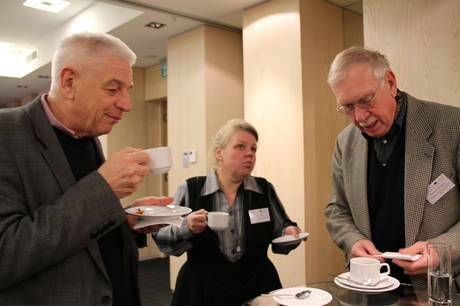 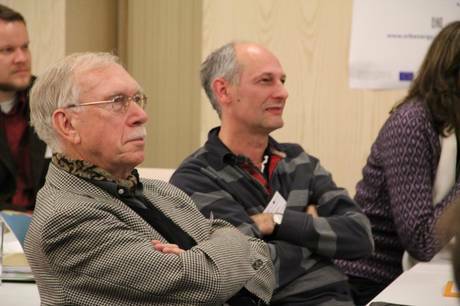 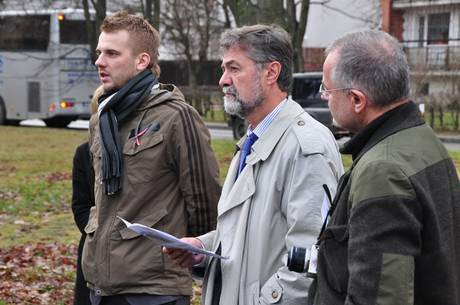 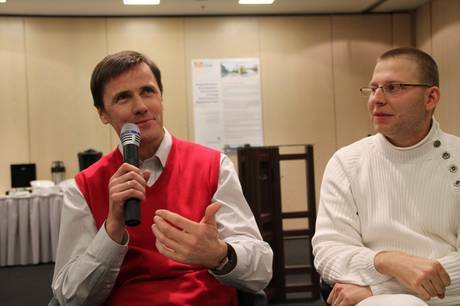 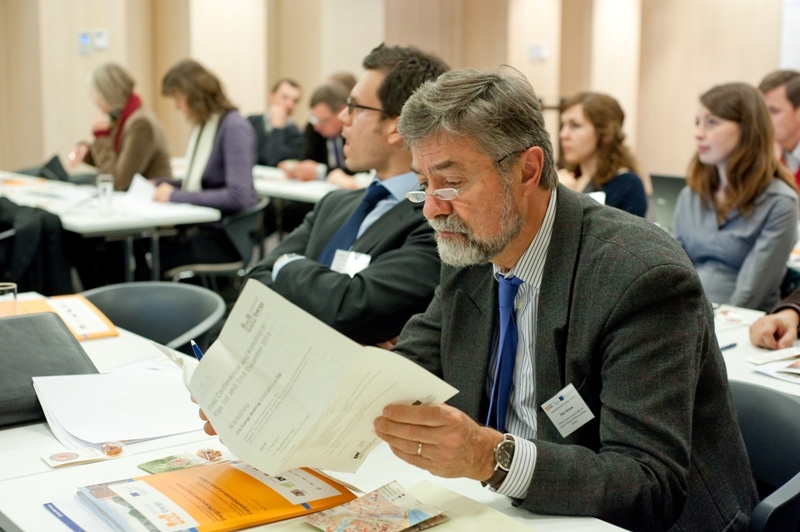 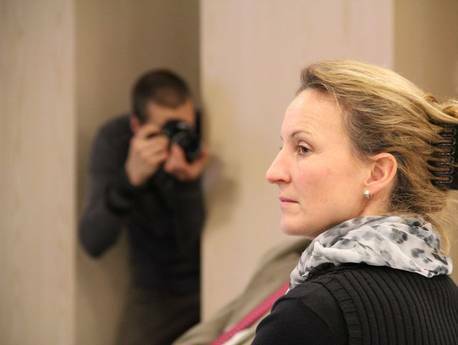 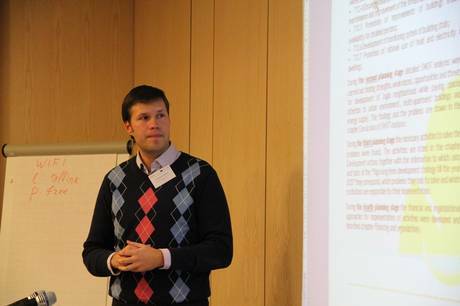 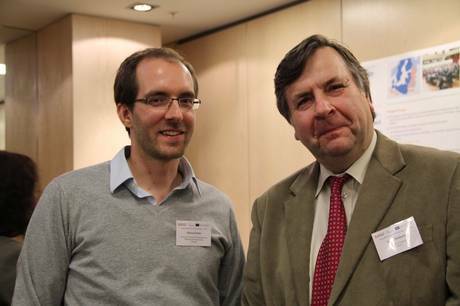 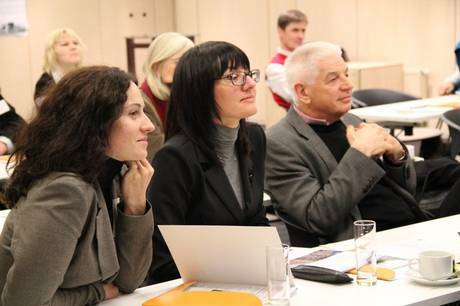 The final project event of Urb.Energy started with a partner workshop on 1 December 2011. 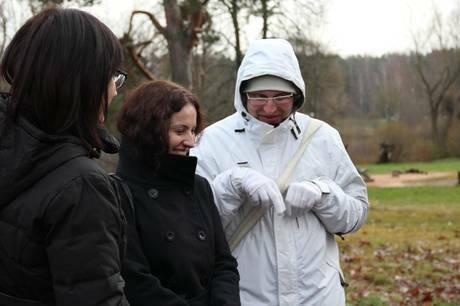 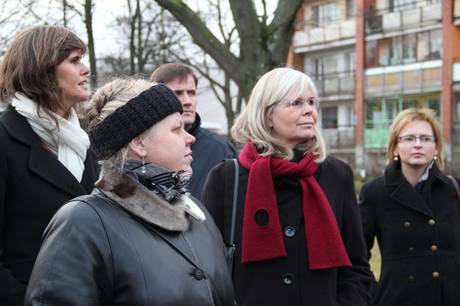 The project partners first of all went on a study trip and visited the neighbourhood of “Jugla”, which is the target area in Riga. 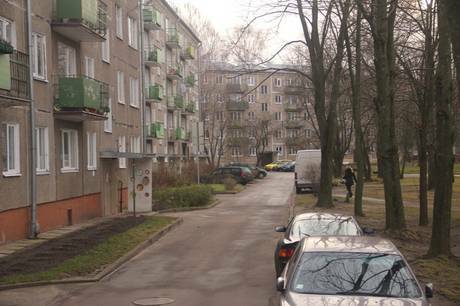 Jugla is the second largest neighbourhood in Riga (ca. 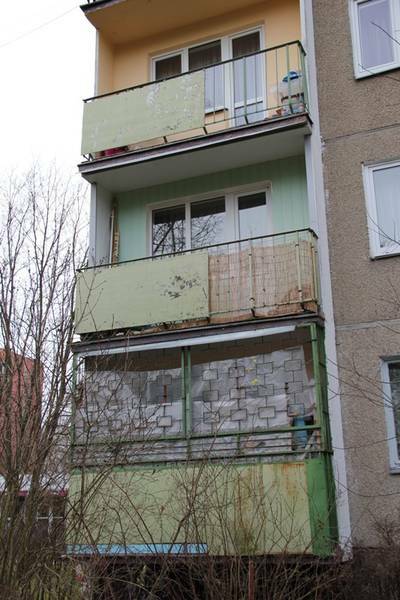 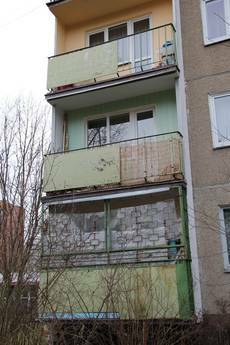 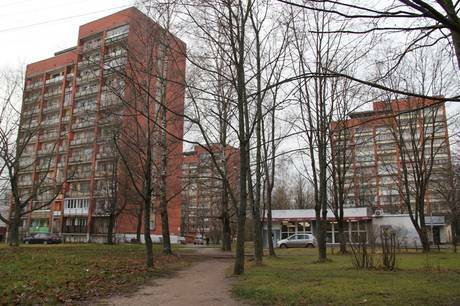 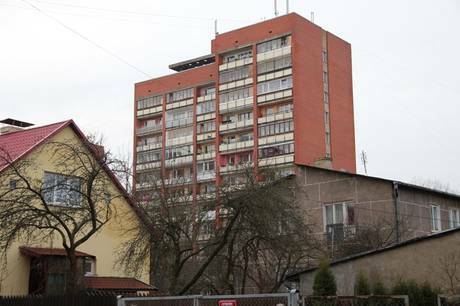 27,000 inhabitants) and it is dominated by prefabricated multi-family housing areas which are need of energy efficient refurbishment of the building stock and the upgrading of the urban spaces. 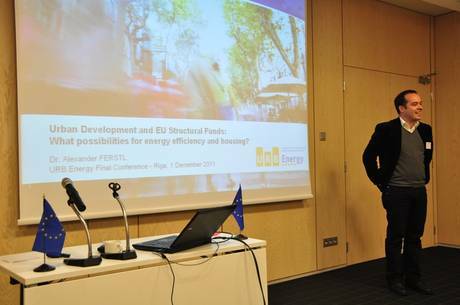 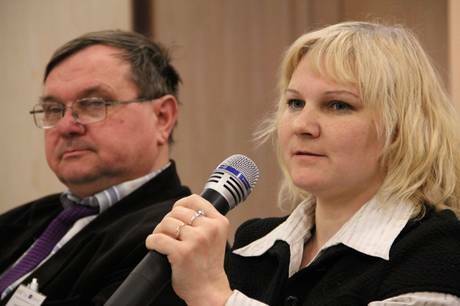 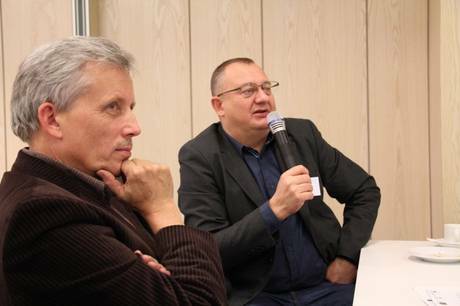 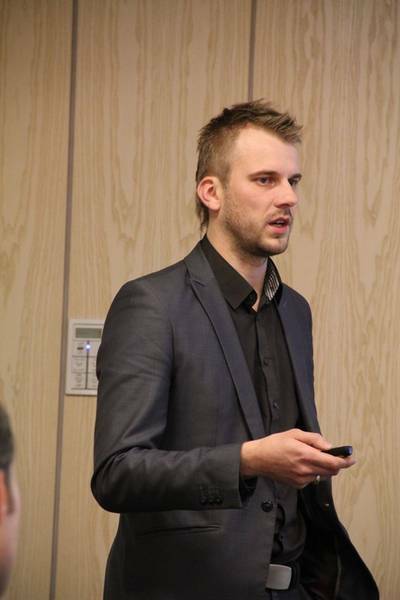 During the workshop, presentations were given on the integrated urban development concept (IUDC) for Jugla and on financial schemes for the implementation of energy efficiency measures in Riga. 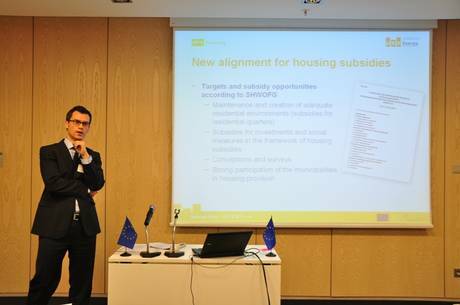 Subsequent to that, two expert lectures were given on financing options for housing and IUDC measures: Norman Diehl, from the Investitionsbank Schleswig-Holstein presented the existing model of the Investitionsbank for the integrative development of urban quarters in Schleswig-Holstein, Germany and Dr. Alexander Ferstl, DG Regional Policy European Commission, provided an overview on the developments regarding the use of EU structural funds for housing and urban development. 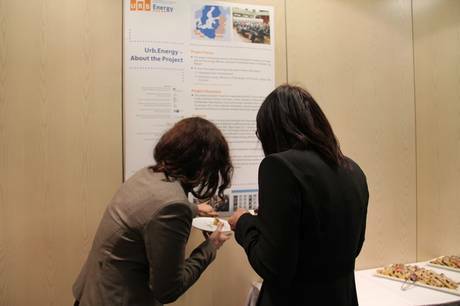 The workshop was concluded with a feedback round and informal review on the past three years of joint project work.